Water reacts very sensitively on external influences impacts and stores information in nature - and in our body. Water communicates over distances. Water has more importance in our life than we know until now. 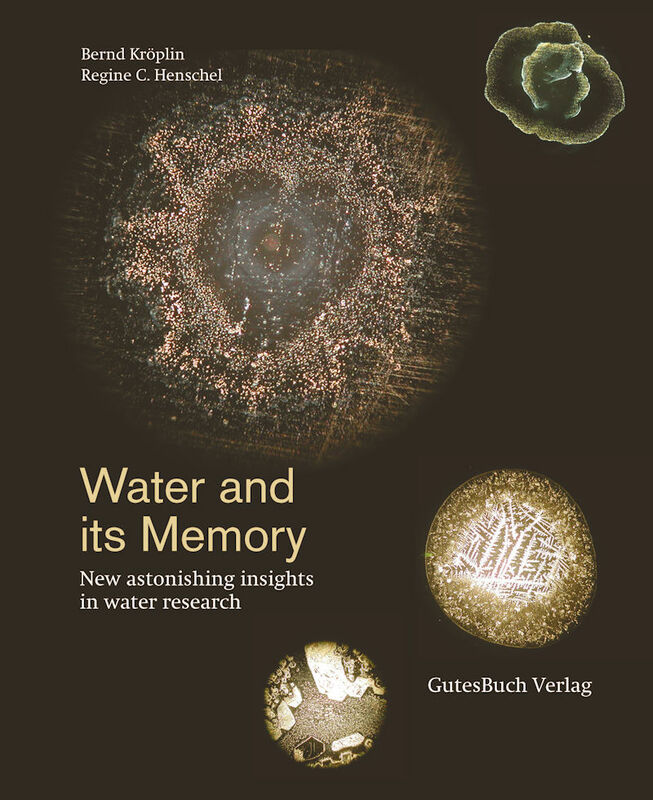 Testimony of this are fascinating water drop-images in which these phenomena of memory are fixed perceptible to everyone. 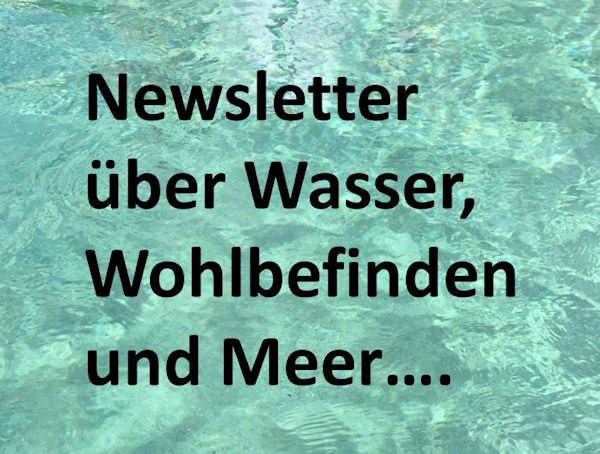 In their research Prof. Dr. Bernd Kröplin, Regine C. Henschel and their team come closer to the secrets of water in a more systematic way. Their water research is reproducible and show a deep insight how radiation of mobile phones, ultrasound, music, vibration therapies and even love and thoughts have an impact on the structure of water. This is the beginning of a new understanding of our world, our life and of us. 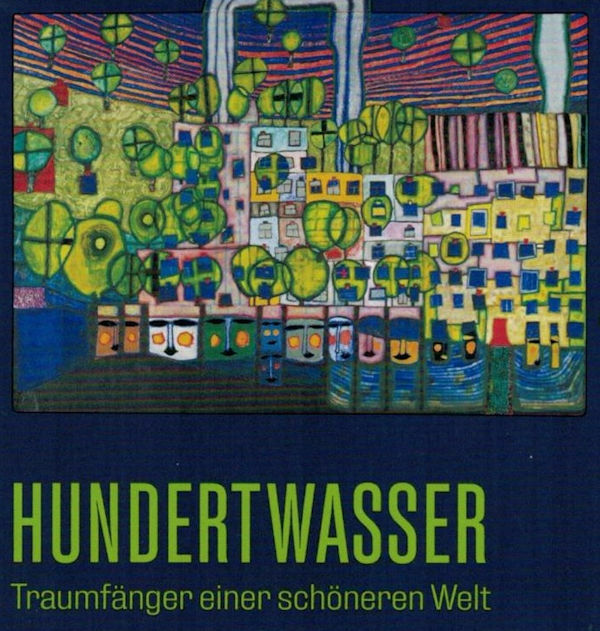 Also available is the German edition, named "Die Geheimnisse des Wassers”. Order directly from us or at Amazon. 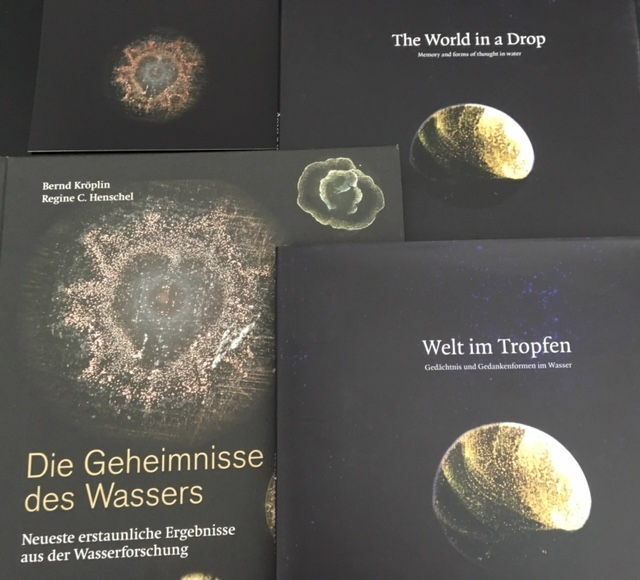 Our first book about the research and the exhibition "World in a drop"
A definitive guide to the element of water, the book takes one on a journey through the mysteries surrounding this commonplace fluid. 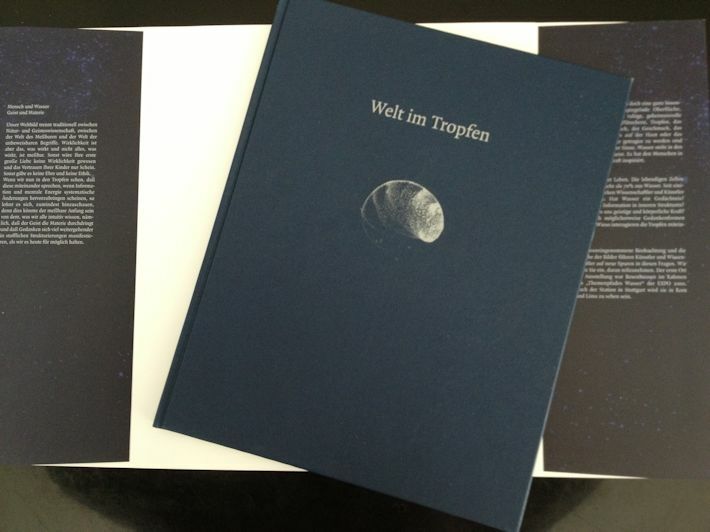 Vastly illustrated, complemented with insightful texts, it is the perfect gift for any enthusiast. Phenomena such as memory, communication and pattern formation in nature can be observed from a completely new perspective. 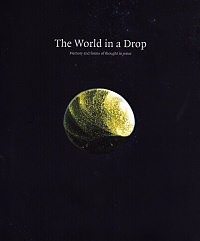 Sight in the book "World in a drop"
The first two chapters outline the element's unique role in our environment, analysing it's physical structure and pattern characteristics in liquid, frozen and crystalline forms. A definition of water memory is proposed. 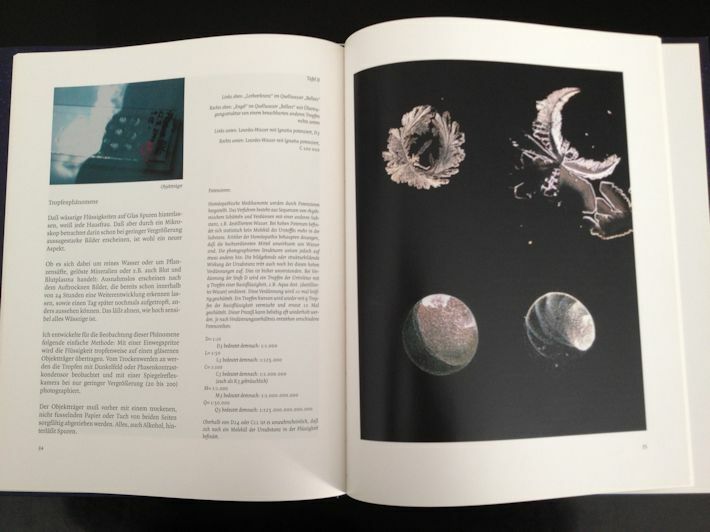 The book goes on to summarise our knowledge about the influence of waves and turbulence on the formation of water drops, namely when exposed to music and simpler audio sine signals of differing frequencies. 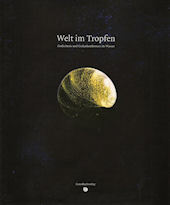 Complemented with photographs taken by the artist Alexander Lauterwasser, one is presented with scientific thesis' as well as historic information on the matter. A particular highlight of this section is the proposed correlation between Chladni nodal patterns in water and the evolution of geometric form in nature. 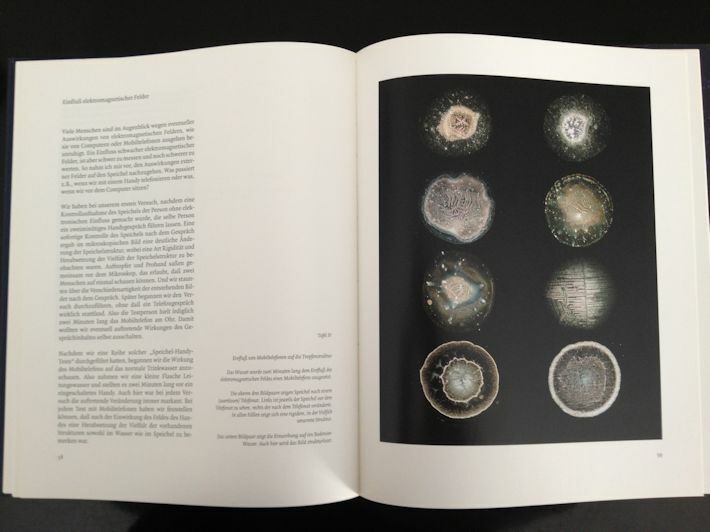 The „Nature's Visual Language“ chapter concentrates on the observation of drying water drops containing extracts from various sources such as Thuja and Aloe, as seen through a microscope, documented by artist Ruth Kübler. The visual appearance of these droplets lets one make initial speculation as to the different characteristics and drying processes of water, juices, extracts, etc. While scientific analysis of the depicted phenomena is still in its initial stages, it has gradually been set in motion. 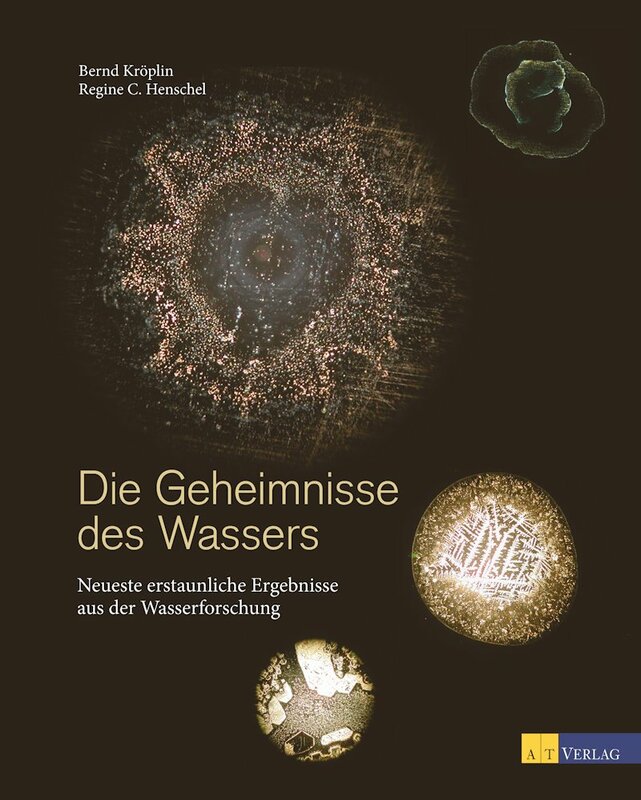 The chapter „Discovery – Mirrored in Water“ lays the foundation for a scientifically viable method of distinguishing the characteristics of water from specific sources (Bodensee, Ganges, ground water) based around an experimentally established database. Furthermore, the images contained in the chapter illustrate the effects of external influences such as electromagnetic radiation (e.g. 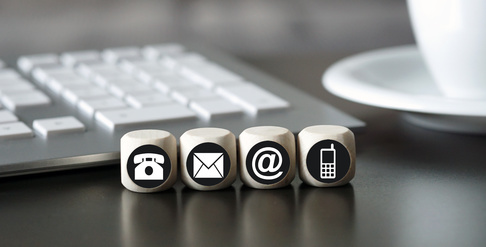 as given off by a mobile phone). 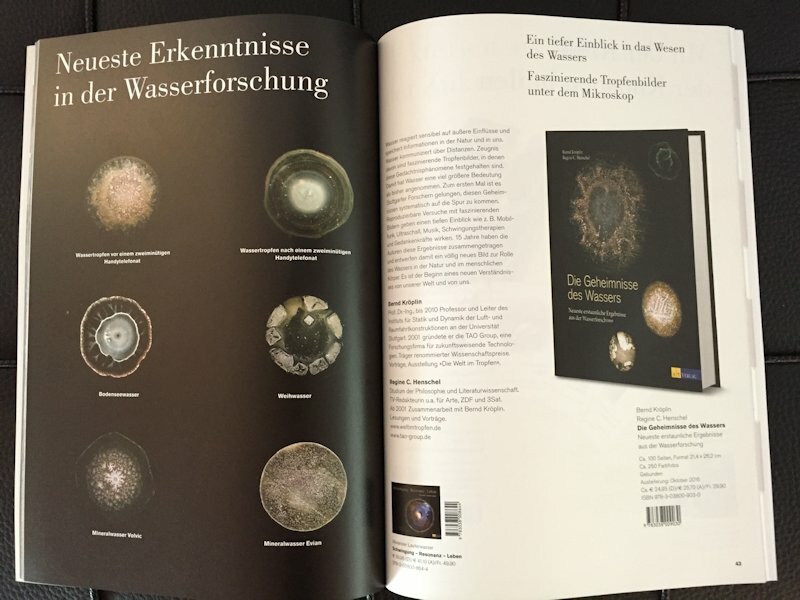 The book is a summary of the various aspects of water research, driven by the fascination of discovery rooted in strict scientific method, reminding one that each new finding even in the scientific world begins with our perception of a certain phenomenon. The thoroughly illustrated hardcover spans 83 pages and gives insight into the research, the microcosm surrounding the element of water as well as possible future views on the subject.